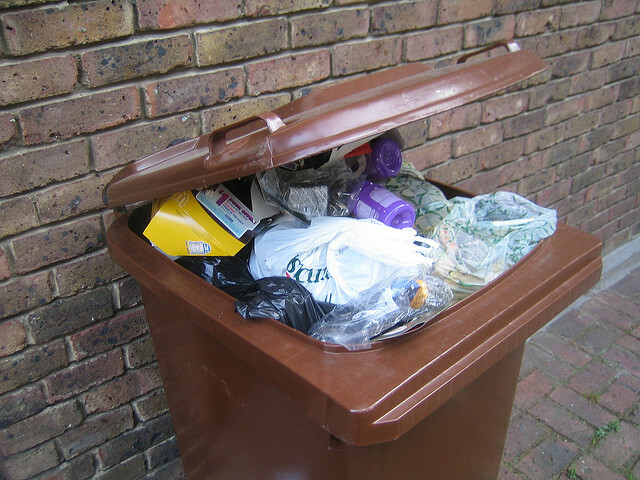 Home > Blog > How Does the Recycling Scheme Work in My Area? How Does the Recycling Scheme Work in My Area? London is one of the most eco-conscious cities in the UK. Our sprawling capital, with its 32 boroughs, has a wide range of recycling schemes, intended to keep refuse disposal as environmentally friendly as possible. However, rubbish clearance in London can be a rather complicated affair. So to make things easier we’ve provided a guide to all 32 with information about the kinds of things which can be recycled and collected. Visit the links for a more comprehensive list.